Joseph O'Brien will send two of his bumper winners to the Goffs Punchestown Sale - which takes place after racing on Thursday - as the initial entries were revealed. Early Doors will be paying a return visit to the County Kildare course, after the four-year-old Soldier Of Fortune gelding ran out a comfortable nine-length winner on his only start there in February. He will be joined by Limerick scorer Shady Operator, who had just to be kept up to his work on his debut in March. 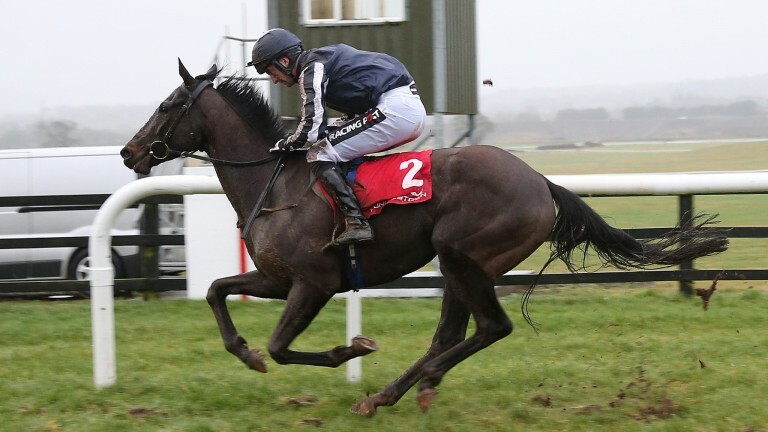 There are also a number of entries with useful point-to-point form, including the five-year-old Arcadio gelding Arch Dancer, who won by 15 lengths at Liscarroll in March, and Jet Set, a five-year-old Getaway mare who won the five- and six-year-old mares' maiden at Dromahane earlier this month. Previous graduates of the sale include Charbel, who was still travelling smoothly in the Arkle Novices' Chase when falling, and Getabird, who sold for €200,000 at the 2016 sale to Harold Kirk, before going on to win two bumpers.